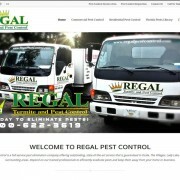 You are here: Home / Latest News at Regal Pest Control / Latest News / Lawn Care and Pest Control Technician Jobs in Ocala! 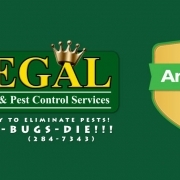 Lawn Care and Pest Control Technician Jobs in Ocala! 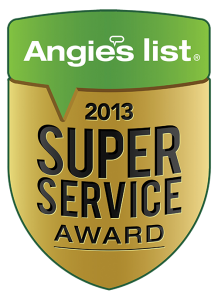 Looking for Lawn Care and Pest Control Technicians! 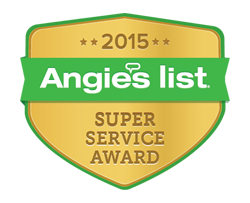 Do you know someone looking for an excellent career opportunity? 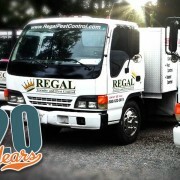 We have a job in Ocala for a motivated, team player! Good pay and opportunity for overtime. Clean driving record and no criminal record are requirements. 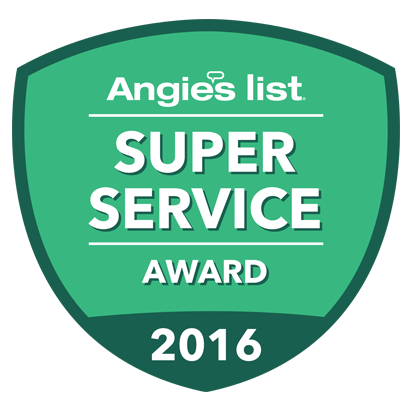 1 year experience please. We are a drug-free workplace. Contact Richard at 352-620-0191 to set up an interview today! 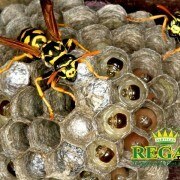 “Share” this with your friends!! 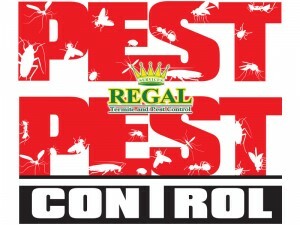 http://www.regalpestcontrol.com/wp-content/uploads/regal-pest-control-graphic-1.jpg 600 800 Regal Pest Control Webmaster http://www.regalpestcontrol.com/wp-content/uploads/regal-pest-control-ocala-and-the-villages-top-logo-5x2-300x129.png Regal Pest Control Webmaster2013-08-22 03:27:522013-08-24 15:46:49Lawn Care and Pest Control Technician Jobs in Ocala! 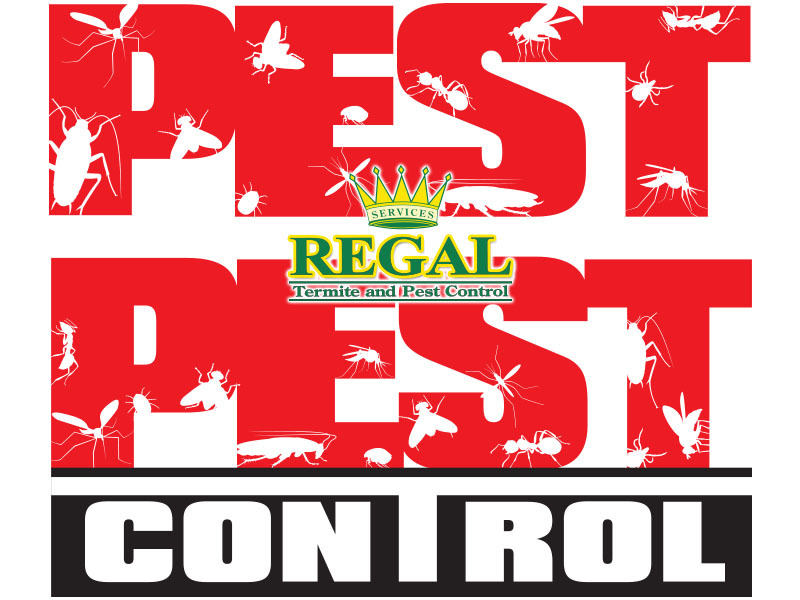 Regal Pest Control celebrates twenty years of quality pest control in Ocala, The Villages and surrounding areas. 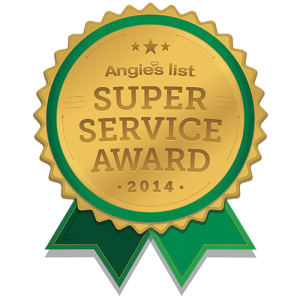 10% off pest control services for seniors and military!